Amazing Threads UGLY CHRISTMAS SWEATER PARTY - 15% OFF EVERYTHING IN THE SHOP! Come for the fun, bubbly & WEAR your UGLY SWEATER & get 15% OFF the STORE! 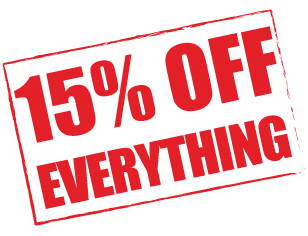 Extra 15% OFF CLEARANCE TOO! Yana designed a great hat for her wonderfully hand dyed Artfil Aran! 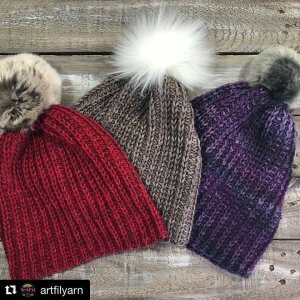 Free with purchase of Artfil Aran!